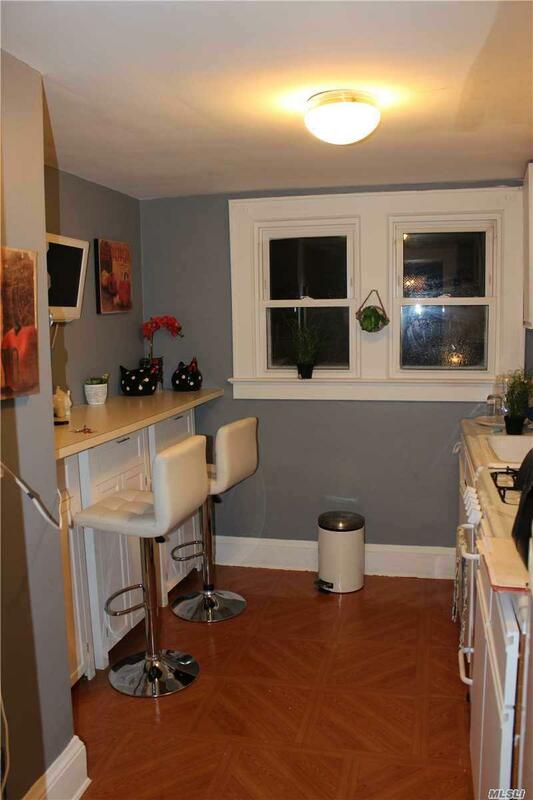 2nd Floor In Private Home; Quiet Street; Walking Distance To Middle And High Schools. Includes 1 Parking Spot In Driveway. Small Pet (up to 20lbs.) Considered With Additional Deposit. Includes Heat And Water; Second room can be used as living room/ eat-in area, or used as a second bedroom. Bonus finished attic.